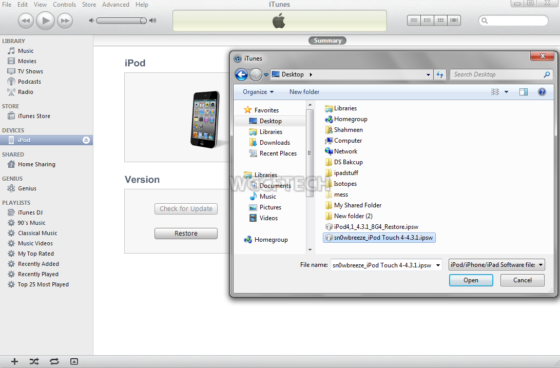 For long have people waited for the untethered release of Apple’s iOS 4.3.1 but sadly iPad 2 owners will have to wait a bit longer for the untetethered jailbreak with sn0wbreeze, I will show you how to achieve an untethered 4.3.1 jailbreak on most of your iDevices using Sn0wbreeze 2.5! First of all I would like to warn you to back up your data before hand, because the last step will make you run iTunes and do a restore which will wipe your data clean, I highly recommend you back up any and all essential data before carrying on. This screen below means that all is well so far and now you can close Sn0wbreeze. 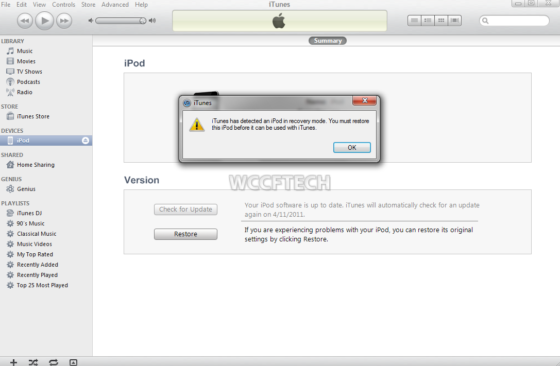 Now start up iTunes you will receive the following prompt: After pressing “ok” you will see the following screen “SHIFT + LEFTCLICK” on the restore button. To bring up the browse menu and choose the Sn0wbreeze created custom ipsw file. 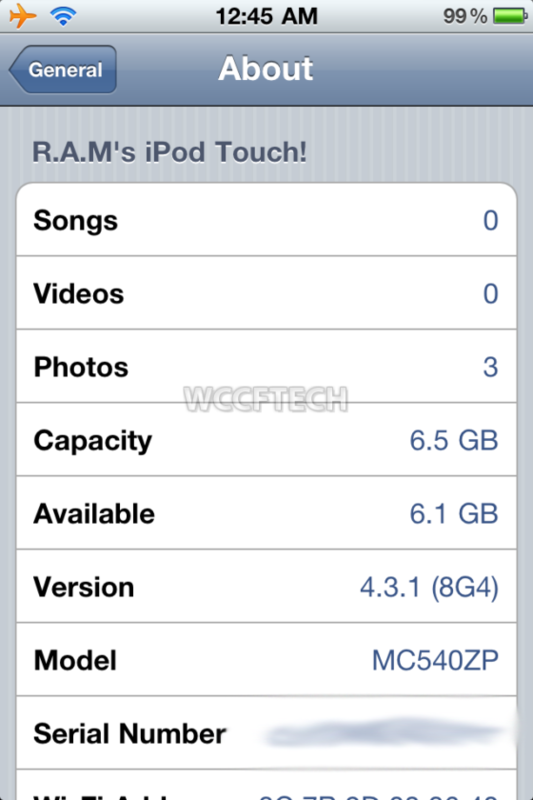 For instance mine was named “sn0wbreeze_iPod Touch 4-4.3.1.ipsw” so your one should have a sn0wbreeze prefix. DO NOT LOAD THE PLAIN ipsw FILE OR YOU WILL NOT JAILBREAK!!! Now you will see the following, proceed to press “Restore” and then as shown in the next screen press “OK” Now look at your iDevice and you will see the sn0wbreeze logo with a loading bar below it, this will again take some time so be patient. Once this screen is done you will see the Apple logo with a loading screen below it. Once you have passed BOTH loading screens you will wait to be at the home screen. Once you are at your home screen swipe to the left side to see “Cydia” installed!!! And THAT’S IT your device is now jailbroken and untethered . As you can see from the screens below this is indeed MY iPod touch and I am running Cydia 1.1 and 4.3.1 =). Feel free to leave a comment and ask any questions you need to be answered.